Steps: click the free secure login link below, and on the next page simply click the square icon of your favorite social network. Did you expect more steps? Sorry to disappoint! Plain English: have fun, get updates (optional), dig cool music/ideas, learn, connect with like-minded people, find inspiration. For EDM fans: dig hot EDM tracks and cool EDM producers/DJs, read blog, follow trends, submit ideas/music and reviews.  For EDM artists: promote your ideas/music free, connect with other EDM artists and promoters, submit track demos to our label for review and free publicity, release and distribute music globally.